A promotional video for the Austin Nichols House — a swanky, renovated condominium building in Williamsburg, Brooklyn, owned by Jared Kushner’s family — showcases airy modern apartments where sunlight spills in through “Egyptian Revivalist style” casement windows to fill loft-like rooms from their “tobacco smoked oak herringbone floors” all the way up to their 10- to 13-foot ceilings. In a lawsuit filed on Monday, the group charged that the company deliberately exposed tenants “to a constant cloud of toxic smoke and dust, illegal noise, unsafe conditions” and a “chronic rodent infestation” in 2015, after embarking on a gut renovation to convert the building into 338 luxury condominiums. They’re seeking $10 million in damages. The waterfront building was originally constructed as a warehouse in the early 20th century and converted into apartments in 2010. 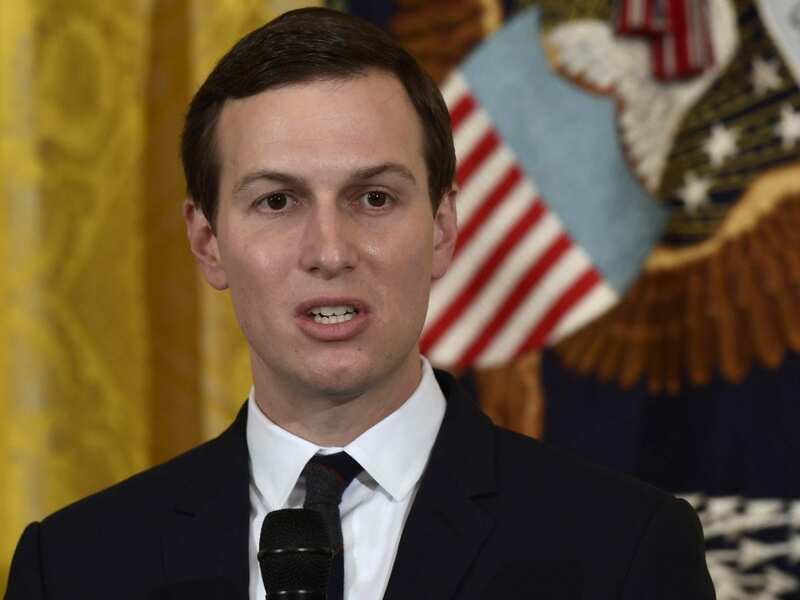 Jared Kushner, President Trump’s son-in-law and a White House senior adviser, bought the seven-story property with two investors three years ago, according to The Associated Press. Over the years, those who are involved in the lawsuit have filed more than 70 complaints with various city agencies with no tangible results, the tenants’ attorney, Jack L. Lester, told NPR. One video, called “RATS at Austin Nichols House,” was posted onto YouTube in February 2017. It captures a very active rodent scurrying back and forth across a bed, while a baby sleeps in a crib abutting the mattress. “Through proactive tenant-safety sweeps and in response to complaints from the public, DOB inspected the building dozens of times since 2015 and found no evidence that city construction rules were being violated,” Abigail G. Kunitz, Deputy Press Secretary for the city’s building department, said in a statement. But a majority of the people who had benefited from the city’s rent-stabilization regulations have moved out.